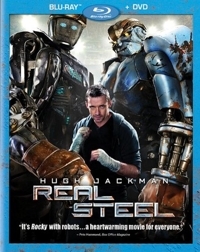 This Rocky-with-robots tale stars Hugh Jackman as a former fighter who operates a robot boxer in a near-future world in which robots have taken over the ring. He’s a ne’er-do-well who stays one jump ahead of creditors, but suddenly has to look after his kid. The two of them bond over robot boxing when it turns out the kid (Dakota Goyo) takes after his father. Producer Steven Spielberg convinced director Shawn Levy (Night at the Museum) to build and use real robots to minimize the use of CGI, and the results are impressive—so stunning that the film earned an Oscar nomination for special effects. It’s a blockbuster film, but one with heart. 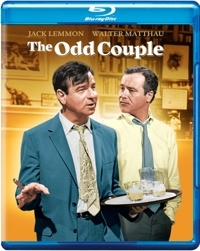 Though Jackman’s character gets beaten up by a group of men at one point, that’s the only scene that pushes the rating. Otherwise, it’s all robot violence—no blood, just hydraulic fluid. And some language—hells and damns, mostly. 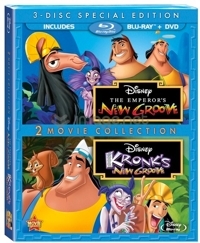 I loved animated films as a kid, and still do. But as with live-action films, there still has to be an interesting (and hopefully original) plot, characters we care about, and strong, believable dialogue. The fact that it’s animated only adds another requirement: the animation has to be good. Adventures in Zambezia (aka Zambezia) satisfies only the last condition. The animation of this full-length feature from Triggerfish Animation Studios (South Africa) is competent, though weaker scenes like the flight sequences will remind you of video-game graphics and the art design of frames often seems cluttered. 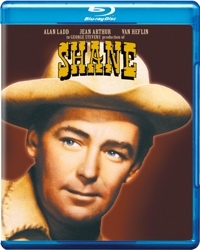 On June 4 families can add two G-rated classics to their collections: the classic Western Shane, starring Alan Ladd as a mysterious stranger who helps a rancher and his wife fight the likes of Jack Palance (and becomes a hero to the rancher’s boy in the process), and The Odd Couple, the 1968 film adaptation of Neil Simon’s hit Broadway play, starring Jack Lemmon and Walter Matthau. Amazon is already accepting pre-orders. More than coming of age, The Sandlot is about baseball . . . or the love of baseball. 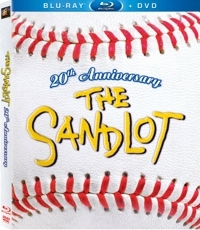 So what better timing than to release a 20th Anniversary Blu-ray the Tuesday before the 2013 season openers? 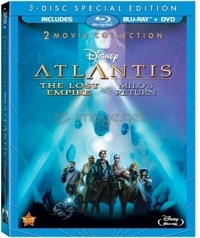 Disney announced three titles new to Blu-ray for June 11, 2013 release, and each film comes with a sequel: Lilo & Stitch (and Lilo & Stitch 2: Stitch Has a Glitch), The Emperor’s New Groove (and Kronk’s New Groove), and Atlantis: The Lost Empire (and Atlantis: Milo’s Return). 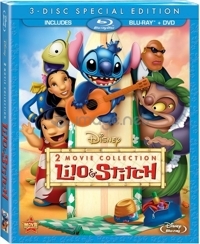 The combo packs will contain a Blu-ray featuring both films and a DVD for each film, with an SRP of $29.99 U.S./$35.99 Canada. Steven Spielberg’s Lincoln is both a sprawling character study and a behind-the-scenes story of how the United States came to abolish slavery. 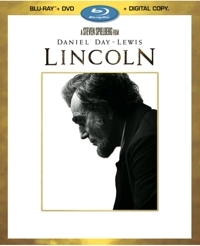 Rated PG-13, the film contains really just three scenes that are too graphic for younger children: the opening Civil War battle sequence, which is extremely violent; a scene mid-point where Robert Lincoln refuses to go inside a hospital with his father, but witnesses something far worse than wounded soldiers outside; and a scene near the end when Lincoln rides a horse through a battlefield filled with dead soldiers. This one’s for family movie night only if your children are ballet loving girls under the age of 12. Universal and Mattel have been recycling plots for their animated direct-to-video Barbie movies since the very beginning, when they riffed off a Tchaikovsky ballet to create Barbie in The Nutcracker (2001). With Barbie in The Pink Shoes—the 24th full-length feature in the popular series—they return to ballet. It’s based on The Red Shoes, a fairy tale by Hans Christian Andersen about a girl whose dance shoes take control and keep her dancing and dancing, though she wishes them to stop. Andersen’s is a cautionary tale for vain and selfish children, but in Barbie in The Pink Shoes the shoes are more like the ruby slippers that transported Dorothy in The Wizard of Oz. Here they’re pink, and our light-footed heroine is magically beamed into the “real” ballets that she’s been dancing (or has wanted to dance) for years.